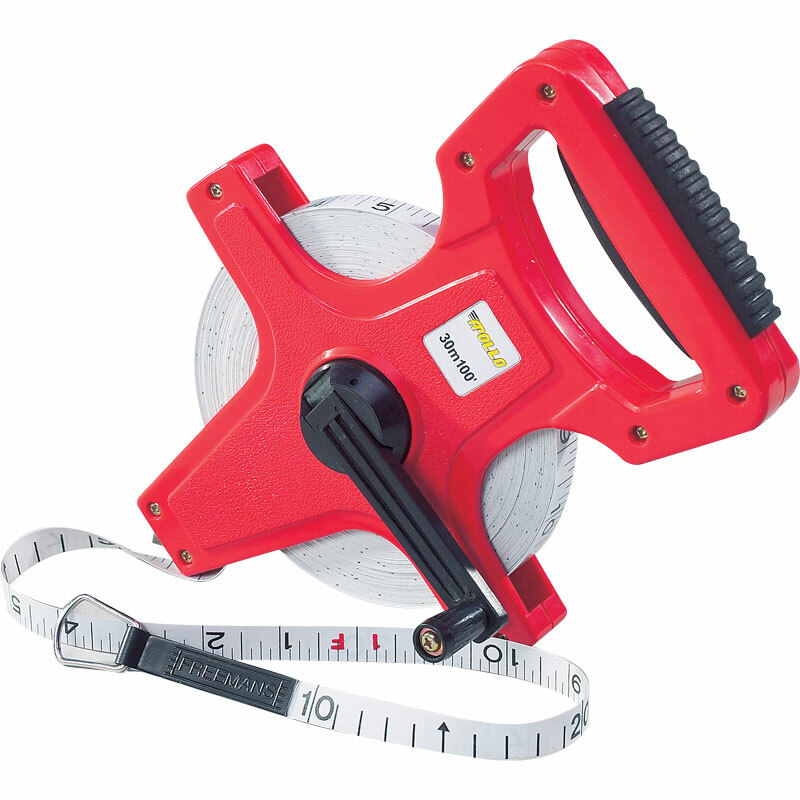 The Apollo Measuring Tape is a heavy duty fibre tape with metric/imperial graduations. Fibreglass tape in a plastic frame winder with spike. Unaffected by sun or moisture. The tape mostly works OK, but it does get stuck when unwinding. It's not clear what causes this, but with a bit of work it has so far been possible to unstick it each time. It's not a very expensive item so I suppose you get what you pay for. It would have been good to have a flag or other mechanism to help with anchoring the end of the tape to facilitate measuring. Exactly as advertised and came in useful at our recent sports day that we held for annual fundraiser. Would recommend this to others. The tape measure does just what you would expect. There is plenty of room on the casing to write on your school name or dept so that it doesn't go astray.